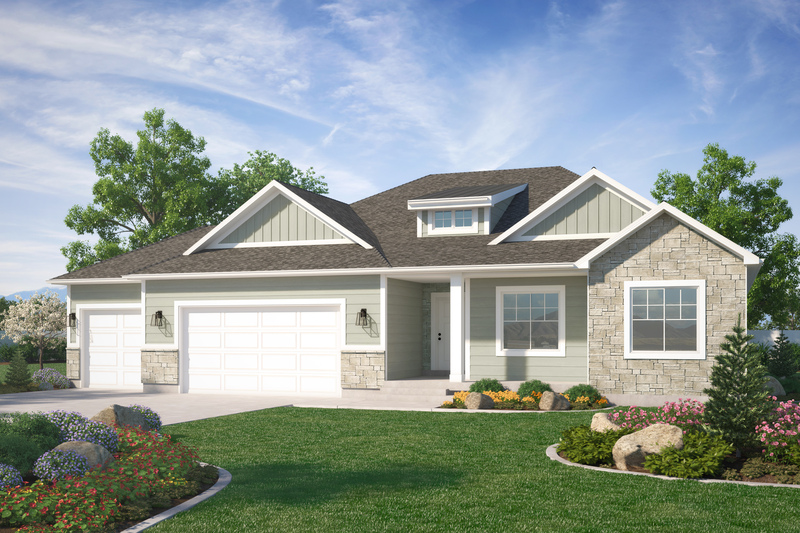 Welcome home to the Summerlyn by Visionary Homes. 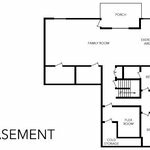 This floor plan is the perfect blend of open living for entertaining and plenty of personal space for the family. Upon entering the home, you will be drawn into the grand entryway with its vaulted ceiling with an exposed dormer. Next to the living room is the gourmet kitchen, which features pristine, white cabinets and linen quartz countertops. 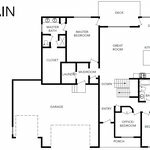 On the main level there are two bedrooms, a full bathroom, and a breathtaking master suite. The bathroom in the master suite boasts a white, cultured marble shower and a large walk-in closet. Down the u-shaped stairs there are two more bedrooms, a full bathroom, extra storage space and a spacious family room. True to our promise, Visionary homes are truly built for living, built for you. We understand what a home means to you. After all, a home isn’t just made of concrete, wood and bricks. It’s made of memories and moments — moments of a family playing together, a child taking that first step, a social gathering, a relaxing soak in the tub after a long day. A home is made of laughter, happiness and love. A Visionary home is Built for Living. A Visionary home is Built for You. Cabinets Rivermill Cabinets and Woodwork, Inc.
Painting Contractor Wall to Wall Painting Inc. Sand & Gravel Savage Conveying, Inc.